Impress your guests with friendly service, flavorful cuisine, and stunning backdrops. Postcard Inn has long distinguished itself as a Florida Keys favorite for waterfront events in Islamorada. Here you’ll find a host of indoor and outdoor venues and unique ways to celebrate your special occasions. 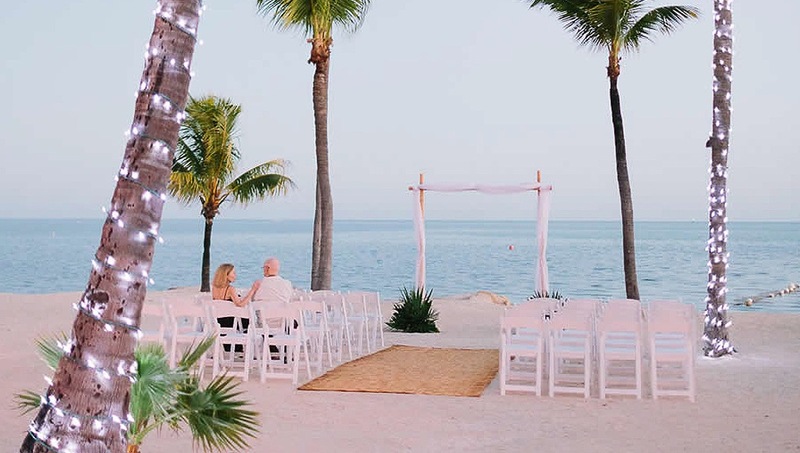 Whether you’re dreaming of an extravagant party in our Horizon Room or an intimate ceremony on Rum Runners Beach, our wedding specialists will be by your side every step of the way, from the rehearsal dinner to the honeymoon send-off. 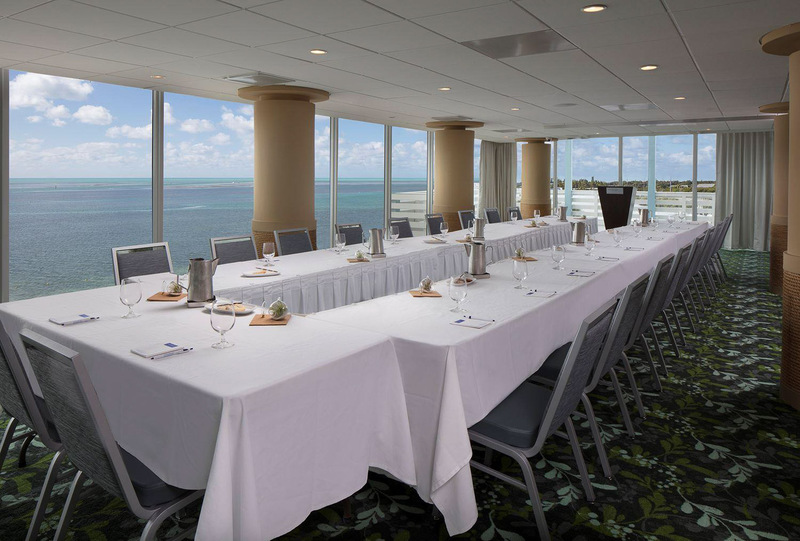 For innovative meetings in Islamorada, Postcard Inn understands the art of putting ideas into action. From conferences and conventions to executive board meetings and incentive business trips, we’re here to help your team bond over business.